The Barn House is one of the six historic buildings on the Clemmons Family Farm. ​ ​The Barn House grounds include open meadows and spacious lawns- perfect for outdoor performances, picnics, and events celebrating African American heritage and multiculturalism. 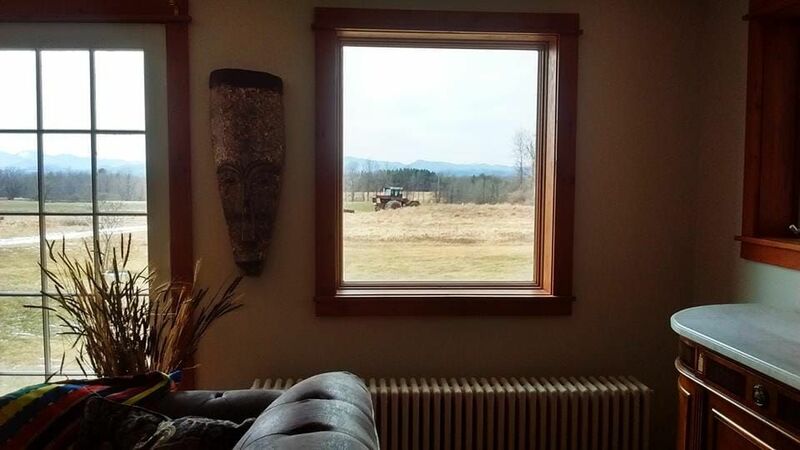 The West side of the building offers gorgeous views of the Farm's organic meadows, forestland, and the Adirondack mountains. 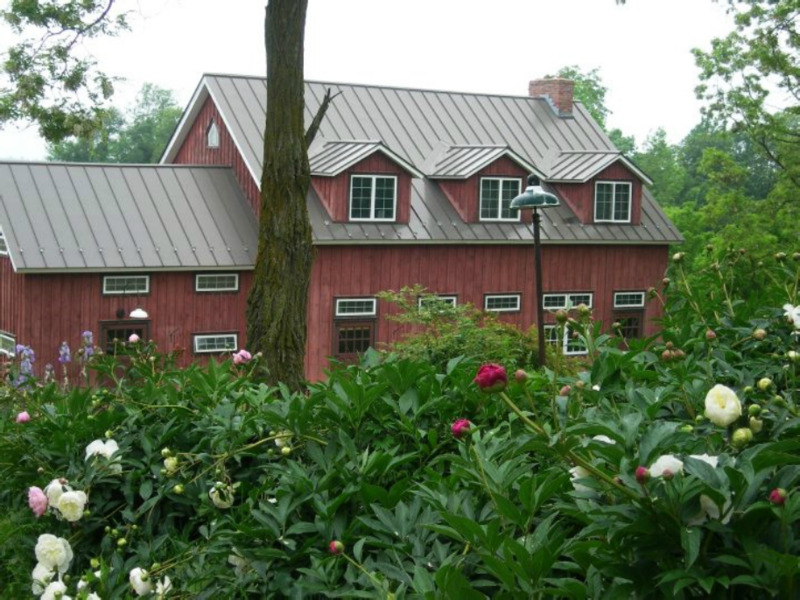 All of the other windows at the Barn House overlook the beautiful Farm grounds, including the historic dairy barn and forge, the Colonial house, and the Black Locust trees. ​The Barn House has three levels and spacious grounds that are perfect for residencies, creative studios, retreats, workshops, meetings, art exhibits, small indoor performances, picnics, and community events celebrating farming, the arts and sciences, and the African American diaspora. 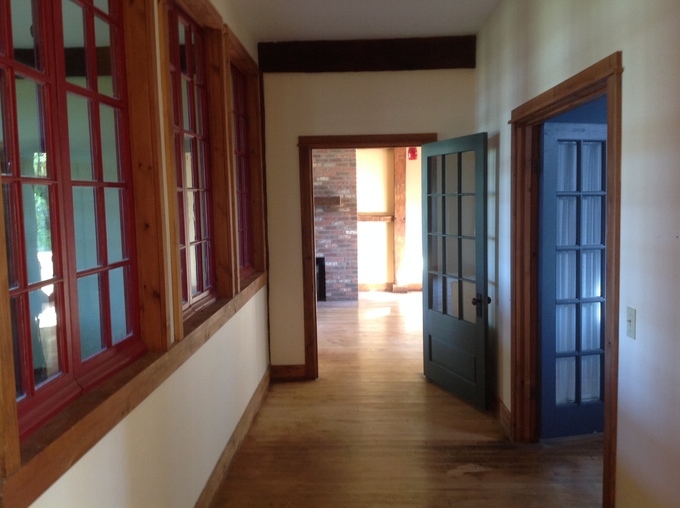 The Main Level's spacious rooms are venues for storytelling events, small music and cultural performances, cooking classes, pop-up art exhibits, presentations, workshops, retreats, and community meetings. This floor includes a full bathroom and kitchen. 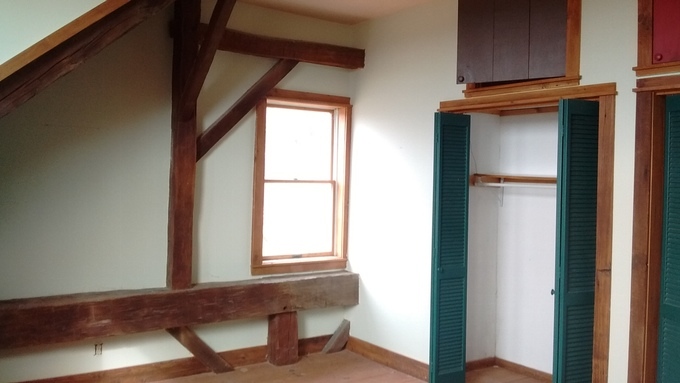 Plenty of natural light, storage space, and exposed wooden beams make the 5 rooms of the upper level ideal for bedroom accommodations, break-out rooms for workshops and meetings, or creative work space. This floor includes a spacious full bathroom. 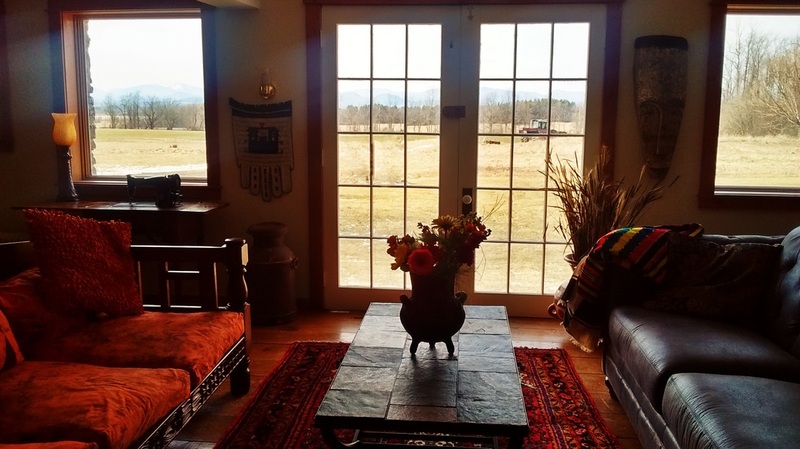 With their views of the Adirondacks and the Farm's organic meadows, the 2 bedroom apartment with a full kitchen and full bathroom on the lower level offer rustic-elegant accommodations for visiting artists, farmers and scholars. and for vacation rentals during peak tourist seasons. LEARN MORE ABOUT THE WONDERFUL STORY OF THE BARN HOUSE!